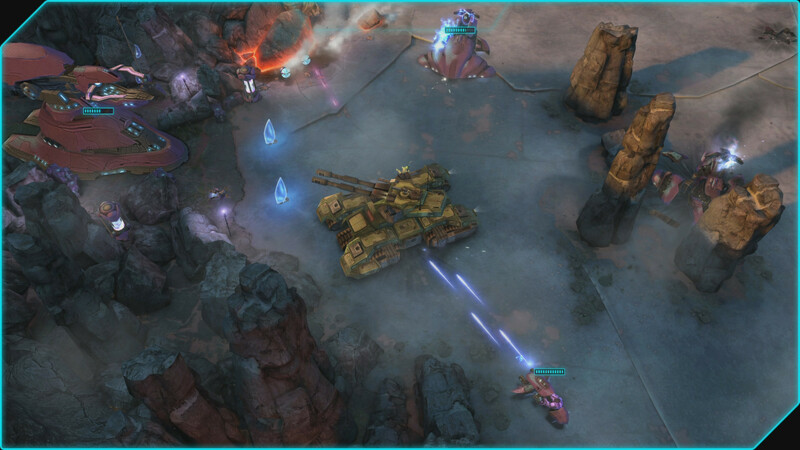 Halo: Spartan Assault - for the first time the Halo universe is available on Steam. 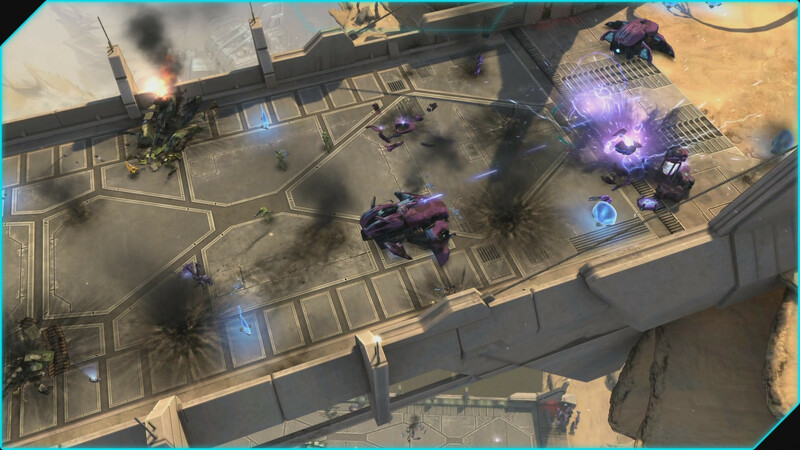 Break through the battle through 30 futuristic missions, fighting with covenants. 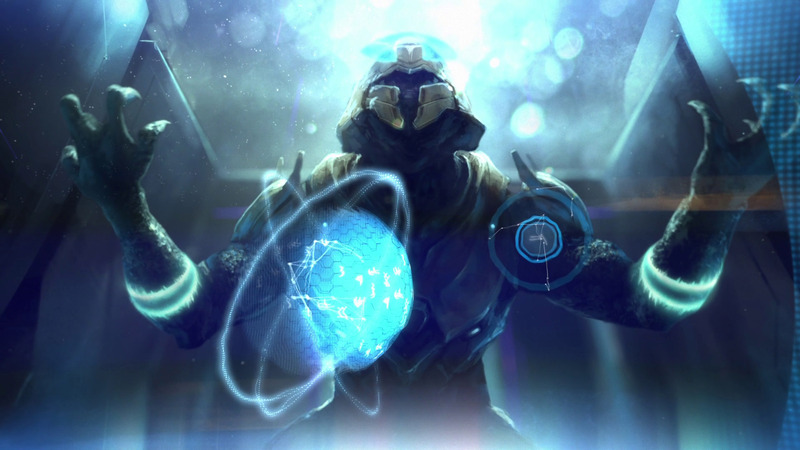 Explore the origins of the Spartan operations program, known for Halo 4. Earn achievements on Steam, complete tasks and compete with friends for the best places on the leaderboard. 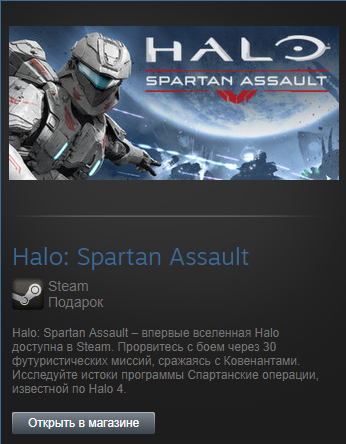 Time to join the squad, Spartan! 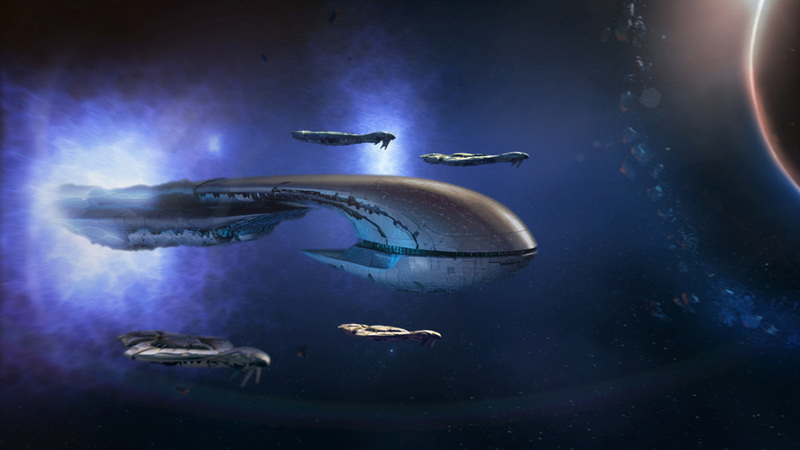 An epic campaign with 30 levels full of dynamism. 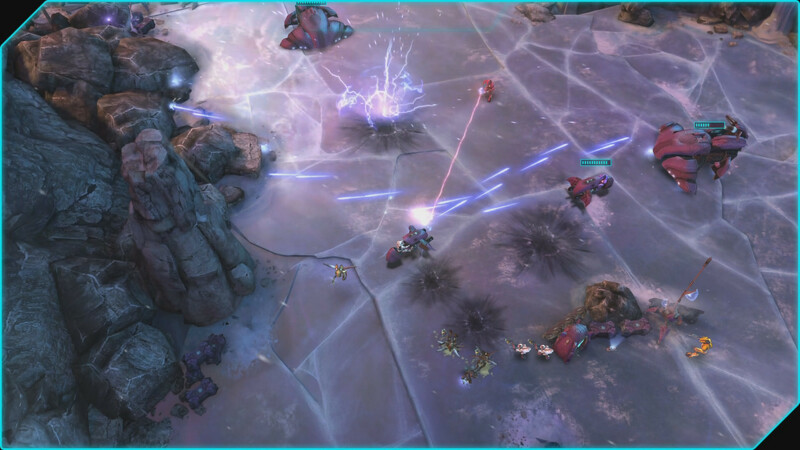 Events take place in a new storyline - before the main story of Halo 4. 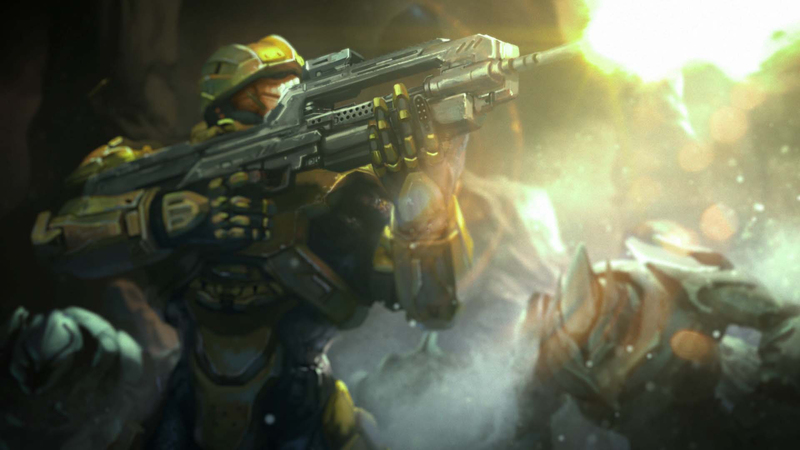 Use your favorite weapons, vehicles and armor properties from Halo! 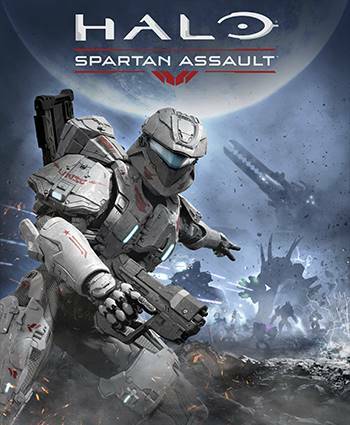 Modify your Spartan and create the perfect warrior! Perform weekly tasks to earn OO and fight for the best positions on the leaderboard. The game supports keyboard / mouse, Xbox USB Gamepad and virtual touchpad joystick.